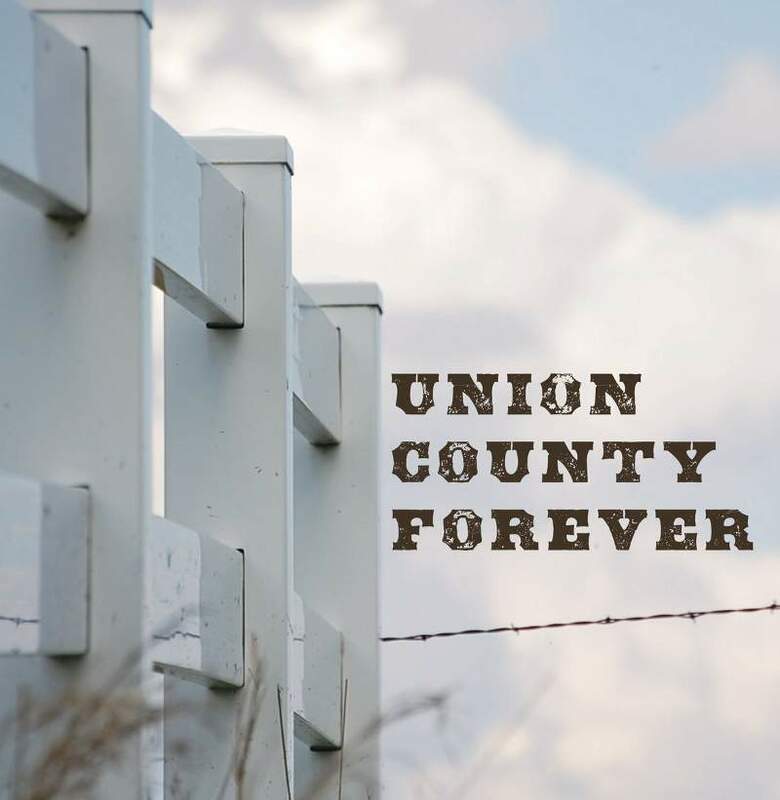 Written as an homage to the land and farm of his great-grandparents in South Dakota, cellist Aaron Kerr composed the songs on Union County Forever with charming instrumental vignettes in mind. 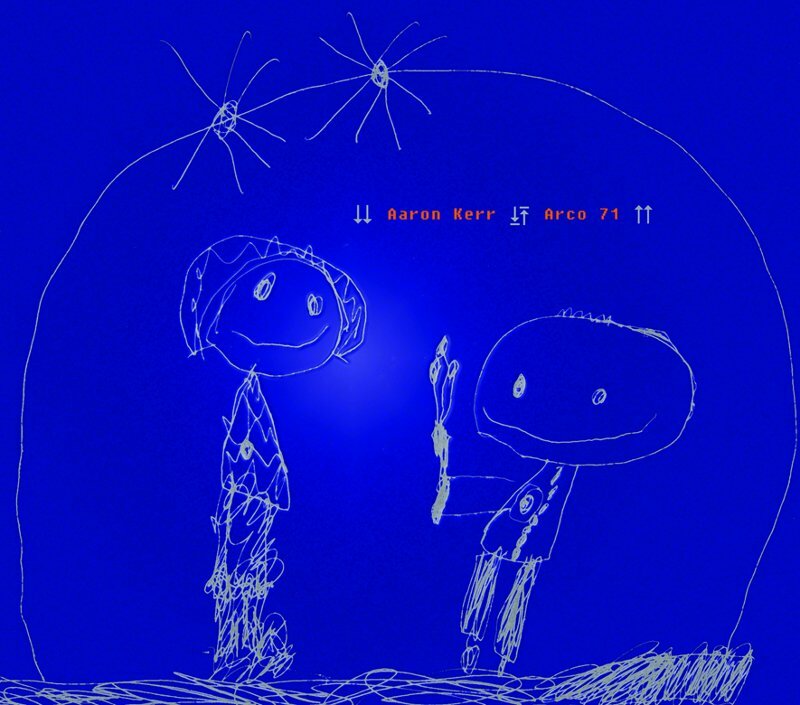 Taking a break from his usual work with rock bands and experimental/avant-garde projects, Aaron got together with collaborators Jeff Crandall and Mike Nordby to create more traditional, folk arrangements to reflect the rural American Gothic style life in the midwest. 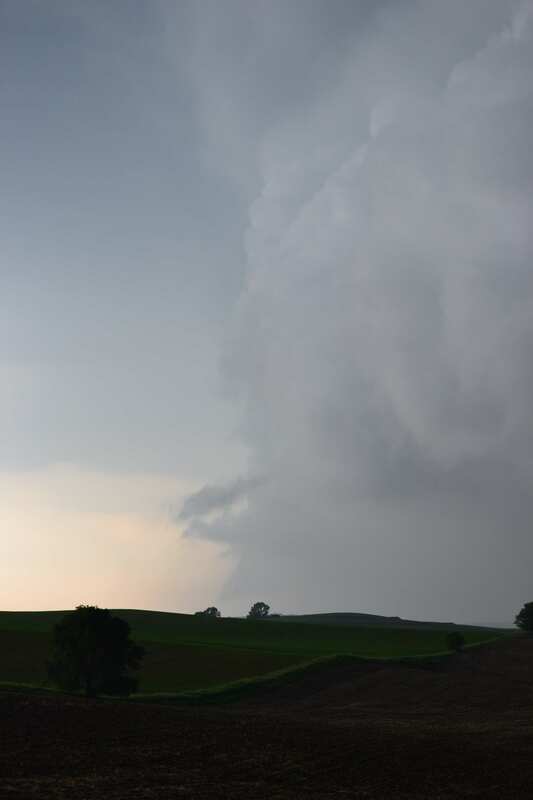 The group made its debut by performing in an old church built by Aaron's great-grandfather in Union County, South Dakota. 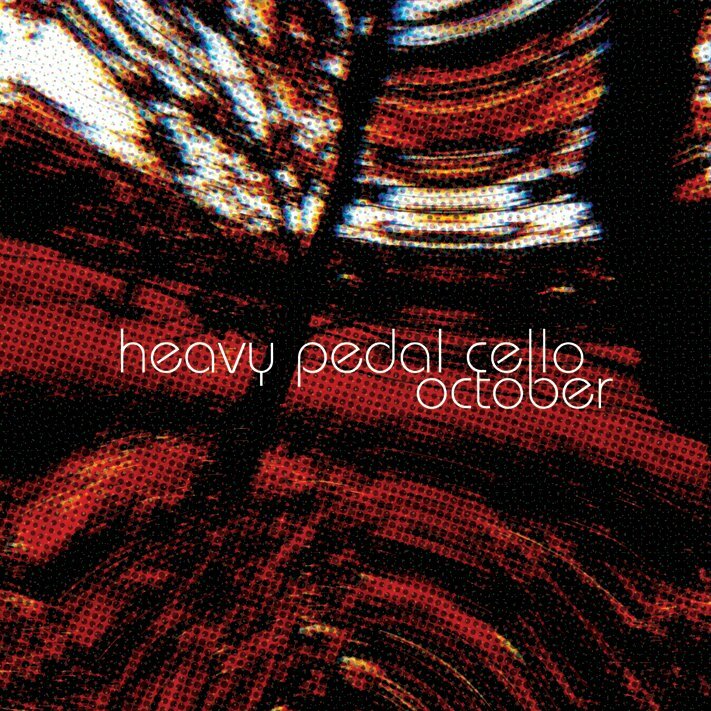 "The music of Heavy Pedal Cello is always created right on the spot - cello, effects, and minimal percussion. No performance or recording will ever be the same. No piece will ever be replayed. The two musicians never know what each other are going to do. No matter what happens, their music is always interesting, unpredictable, and inspired." "Whirlwinds of improvised sound are layered by cello, guitar, and analog synth while bass and drums hold a steady groove. 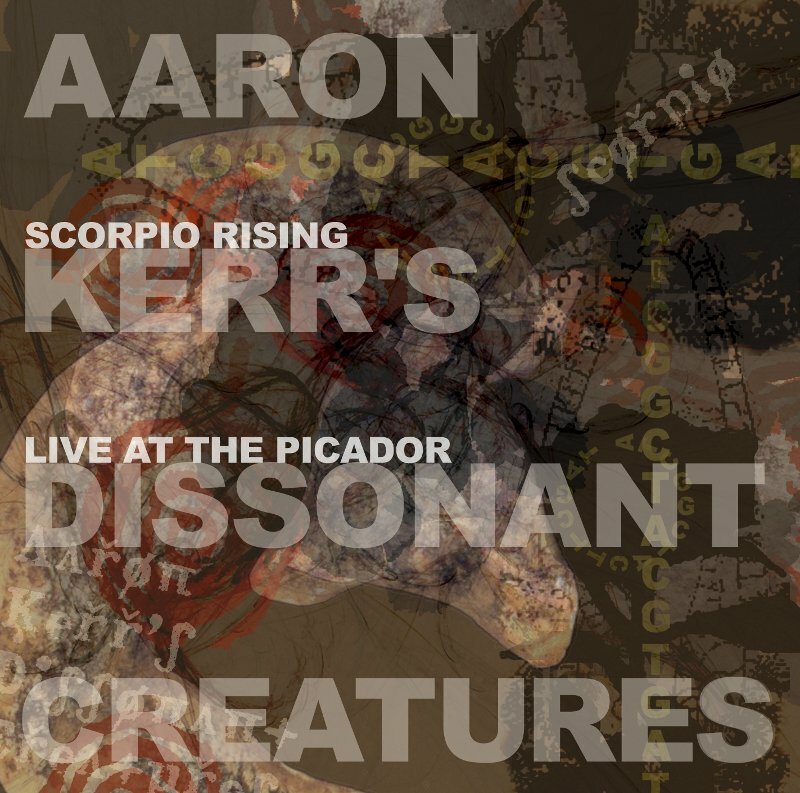 This is a raw, live recording of the first incarnation of Aaron Kerr's Dissonant Creatures from their 2009 tour." "These cello compositions are a cross between the dissonance of modern classical music with the driving intensity of heavy metal and the thin line between genius and madness of free form jazz." "eerie and different...charmingly fiery and melodramatic...worth checking out!" "The overall feel of the music is a kind of ritual meditative music with modal folk, gothic and avant-garde classical themes. 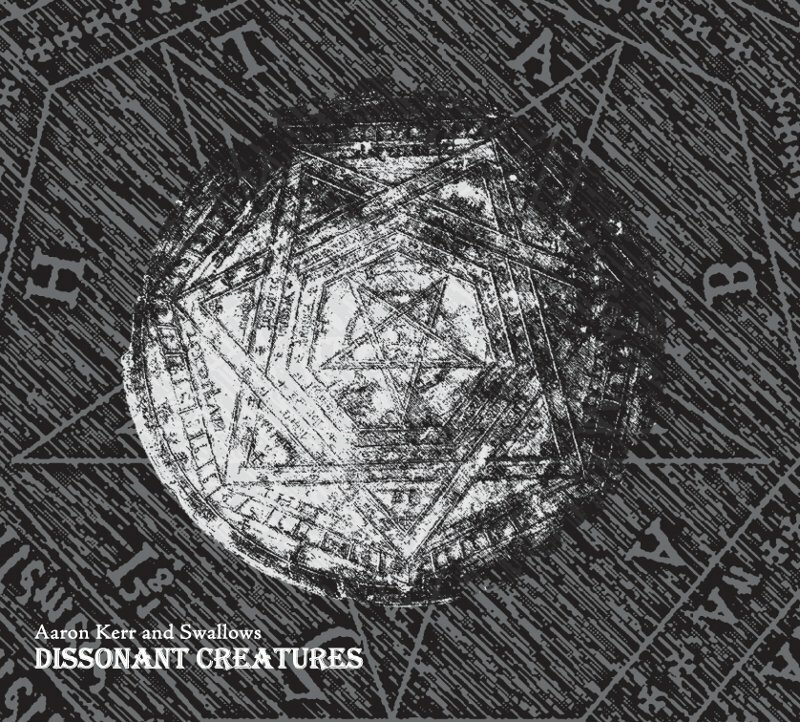 In spite the album's dark tones, textures and colors, Dissonant Creatures remains a sensual, soothing and contemplative collection of pieces. Music from Dissonant Creatures has been featured in independent film projects and on NPR's Science Friday program."